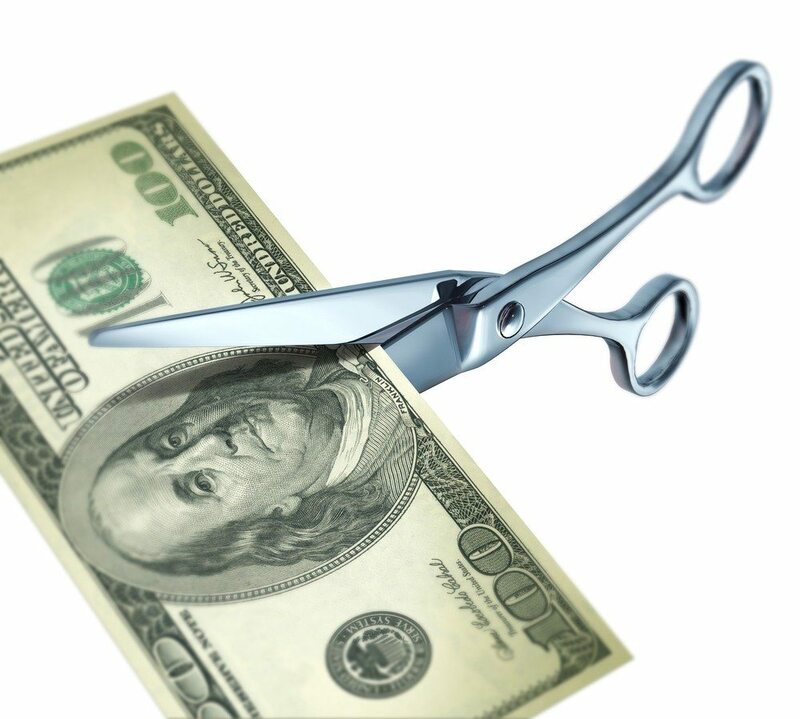 As you doubtless know if you’ve been paying attention to the news, a budget sequester went into effect on March 1. This is due to the failure of Congress and President Obama to reach the budget-cutting goals they set back in 2011 when the debt ceiling was raised. The deal to raise the debt ceiling required Democrats and Republicans to identify $1.2 trillion in spending cuts to be made over the next decade. If they failed to reach an agreement on how to make the cuts, automatic spending reductions of $1.2 trillion would kick in over the next 10 years.